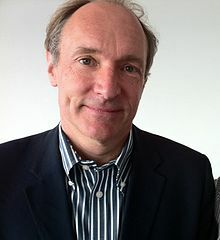 March 1989 – Tim Berners Lee ushers in an amazing new era – the birth of the World Wide Web. Wow! It’s 25 years now; TimBL urges us to keep the web free and open..